KATHMANDU, March 27: ‘Lomba’, a Magar-language film directed and written by Anil Budhamagar, is set to be screened in Portugal. 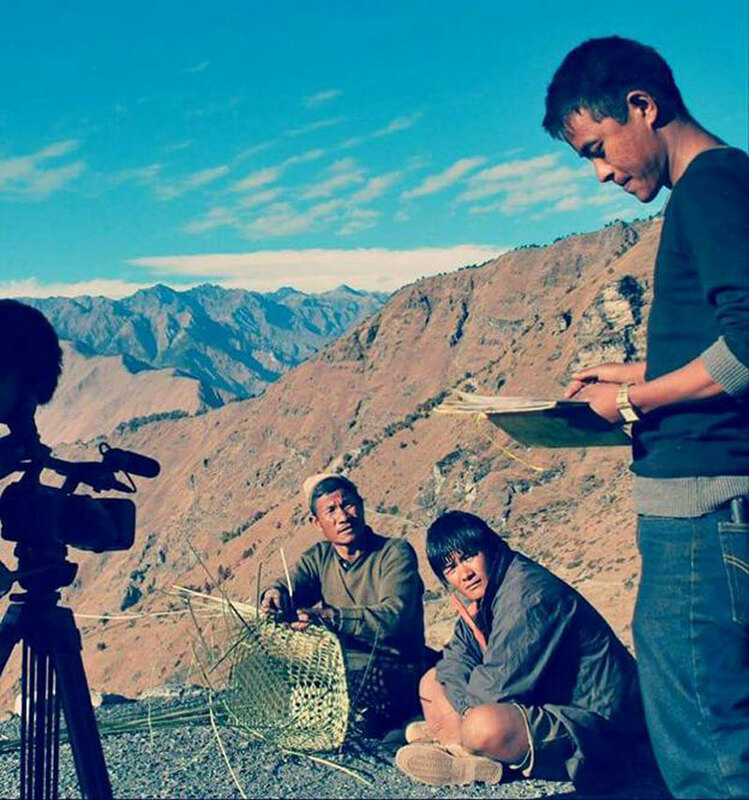 The movie is based on a Magar community tradition where sheep are migrated from one place to another throughout the year for grazing. Among these sheep, there’s a leader called ‘Lomba’, which is followed by other animals in the herd to different places. The movie portrays the struggle of shepherds after the death of a ‘Lomba’, and their efforts to train another sheep to take the new identity as the leader of the herd. 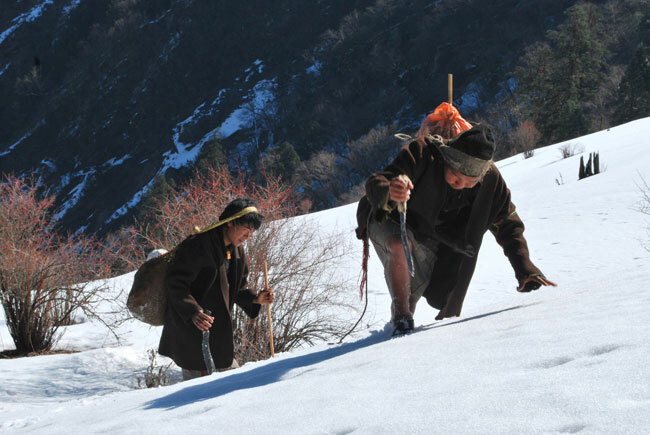 At the same time, the film also sheds light on economic and political status of the Magar community based in Taksera, Rukum. The low-budget film was made by a six-member team. “It’s difficult to produce a movie with low budget. You are always surrounded by problems and can’t focus on the story you want to portray,” said Budhamagar, who has previously directed feature films such as ‘Gaula’ (Shepherd) and ‘Yupa’ (Broken Heart). ‘Lomba’ is produced by Cinema Prodcution Pvt. Ltd. and Ridi Films Pvt. Ltd.
Janak Budhamangar, Maitya Ghartimagar, Dhanrupi Budhamagar, Tir Budhamagar, Nrayan Budhamagar, Sambhu Pun Magar, Rambini Budhamagar, Sukimat Budhamagar, Surat Pun Magar, Karmajyoti Pun Magar and Anil himself can be seen playing roles of different characters. The audience can choose either Nepali or English subtitle.